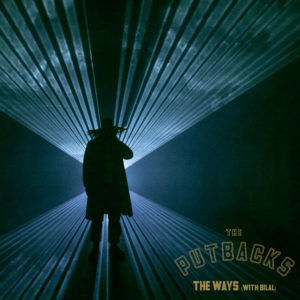 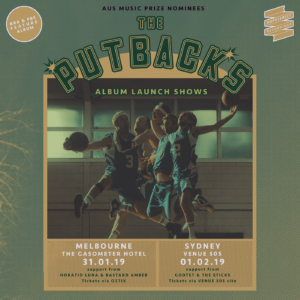 The Putbacks announce Australian album launch shows! 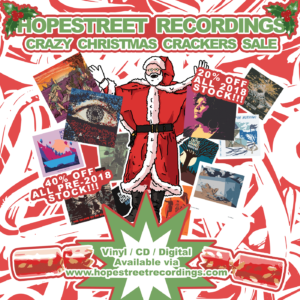 Hopestreet Recordings’ Crazy Christmas Crackers sale!!! 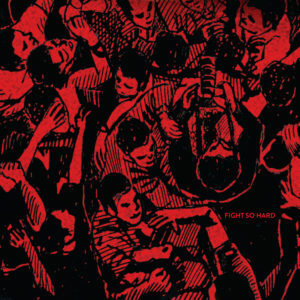 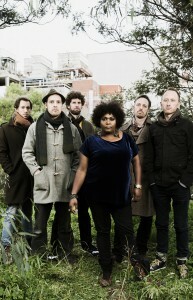 The Public Opinion Afro Orchestra release ‘Fight So Hard’ from their upcoming album! 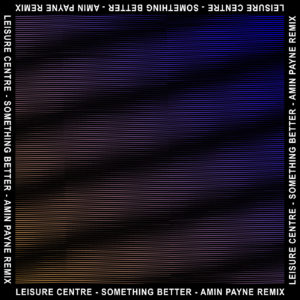 Leisure Centre single launch at Howler this June! 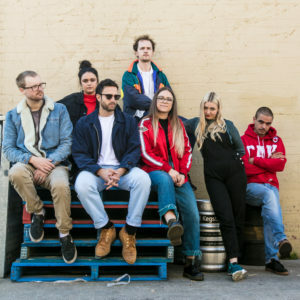 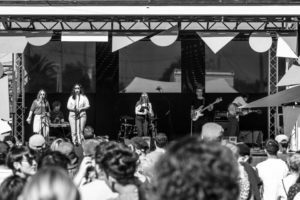 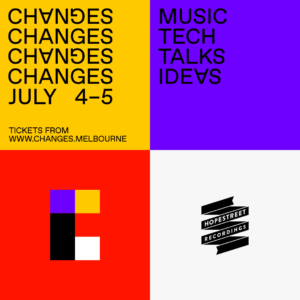 Emma Donovan & The Putbacks are playing in Melbourne this Friday! 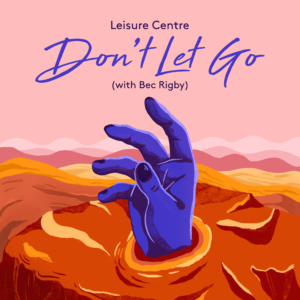 Leisure Centre premiere new single ‘Don’t Let Go (with Bec Rigby)’ via Noisey!